The SSSR Labs VC Divider is a dual, voltage controlled frequency divider module. It is equally suitable for both low-frequency or audio-rate signals, so it can be used with LFOs, clock sources, oscillators, or even noise or speech sources. Thanks to a space saving old-school design, the Eurorack version of this module occupies only 4hp. 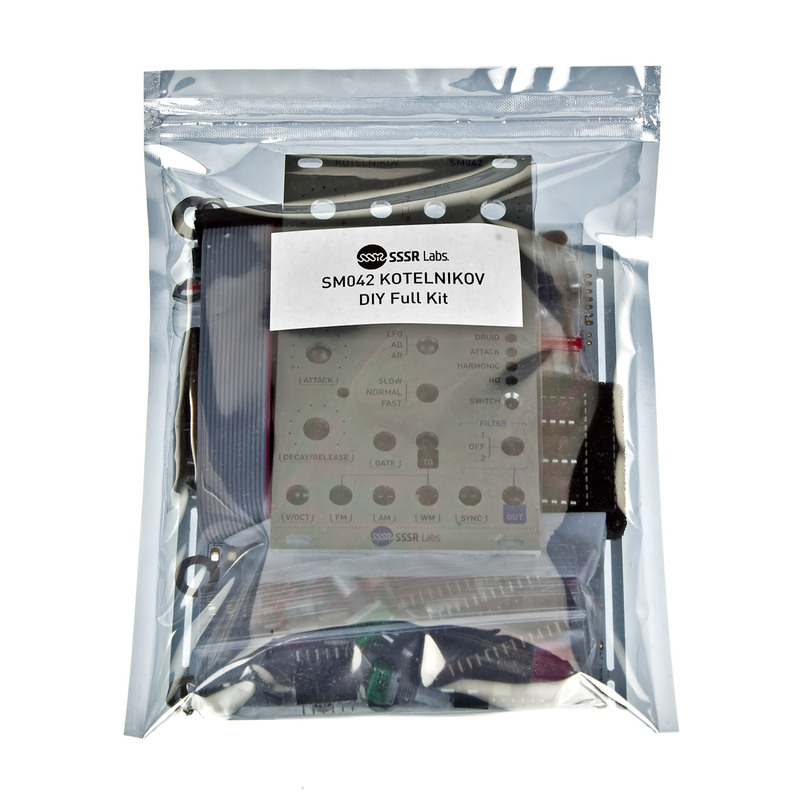 This item is a pre-built module covered by 1-year warranty against malfunction. The SSSR Labs VC Divider is a dual, voltage controlled frequency divider module. It is equally suitable for both low-frequency or audio-rate signals, so it can be used with LFOs, clock sources, oscillators, or even noise or speech sources. Thanks to a space-saving old-school design, the Eurorack version of this module occupies only 4hp. The VC Divider consists of two channels, which can work separately or be linked in different ways. Each channel has one clock input and one clock output. 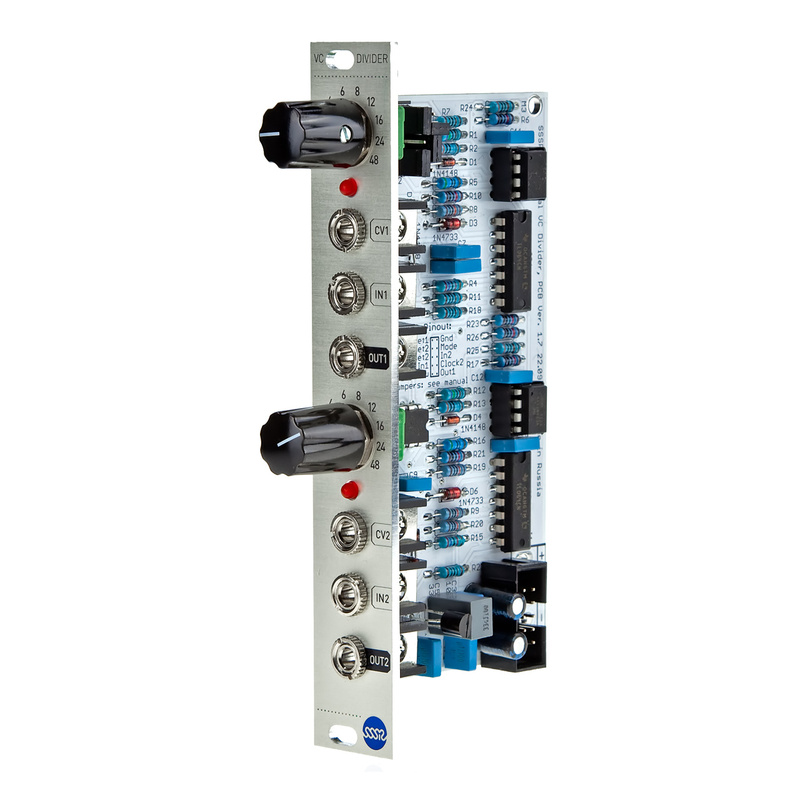 The division factor of each channel can be selected either manually with knobs, or remotely with a voltage applied to the control inputs. The division method is a «musical» type, which means that all patterns generated by this module will be perfectly in beat if they are all reset simultaneously. Unlike Flip-flop or binary counter based dividers, SSSR Labs VC Divider keeps the duration of incoming clocks intact, so it is not only able to trigger envelope generators but can also directly gate them, providing articulation uniformity with variable rhythmic patterns. 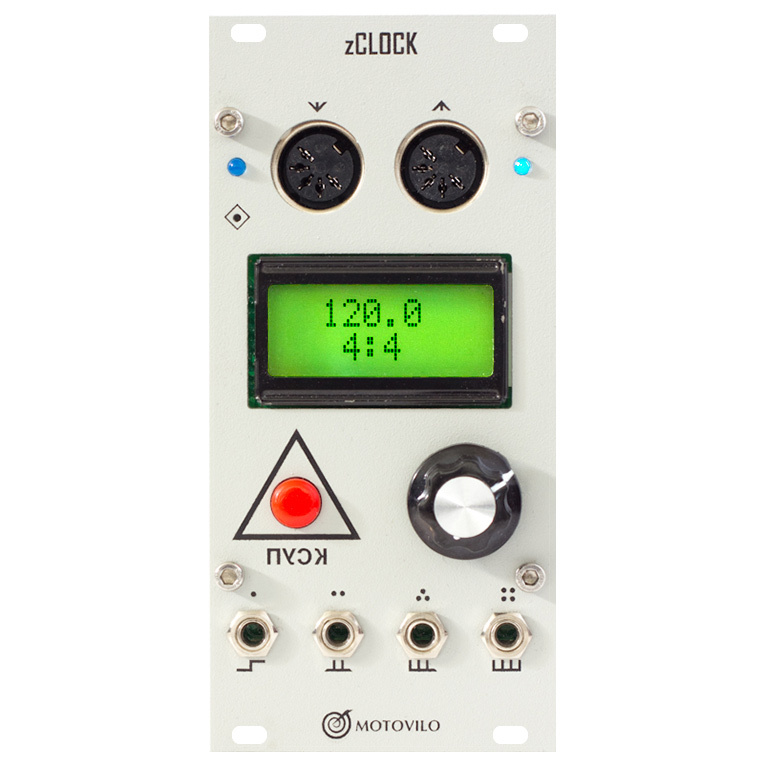 The VC Divider can be used in many different ways: to control a rhythmic pattern of percussive instruments with a sequencer or another clocked CV source, or to divide a master clock to get traditional note durations, or even to get distinctive sub-oscillation. With this module, you can easily do stylish complex hi-hat patterns, or create unusual polyrhythmic textures. The linear mode also allows creating patches which imitate game console sound effects. It is designed to be easily expanded to add a number of additional features such as individual reset inputs, advanced signal routing, and mode selection. 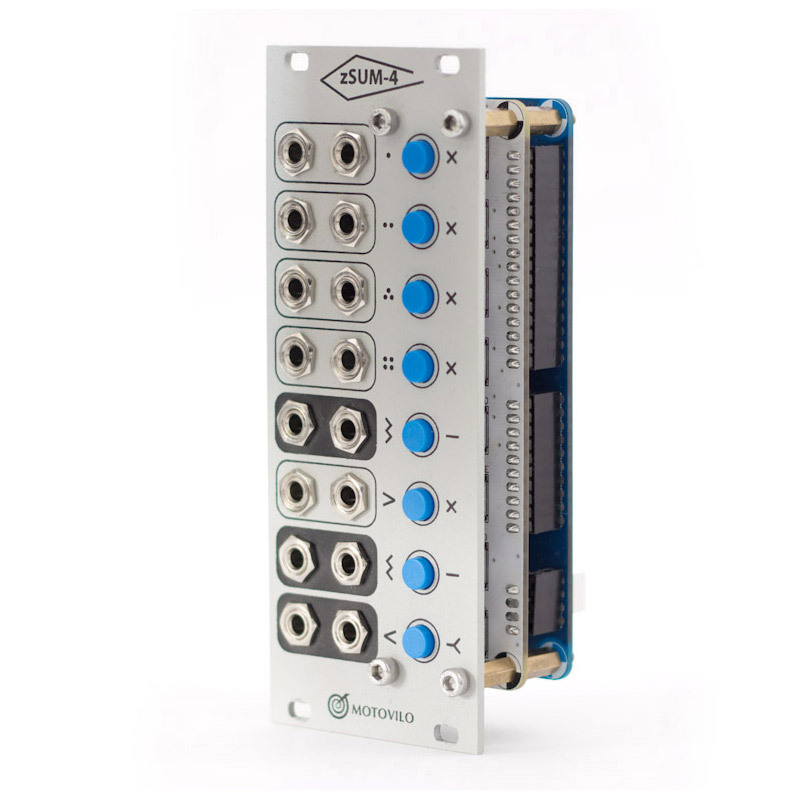 Even when there is no expander, the module can be configured with a few jumpers. 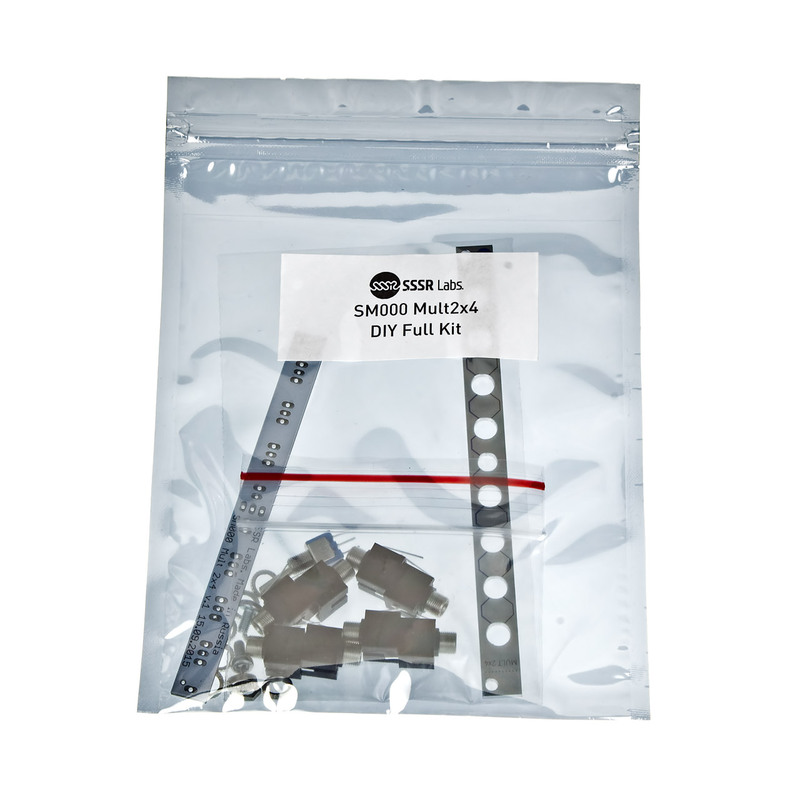 Each part has its own dedicated micro-controller in order to achieve the best performance. The firmware is written in assembly language ensuring minimal latency.